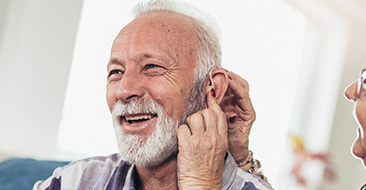 When you go for your hearing aid fitting your audiologist should be able to talk you through the proper care and maintenance for your new hearing aids. 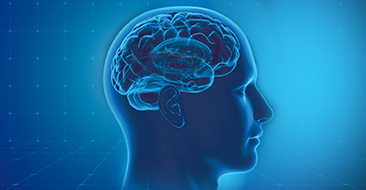 The thing is, the fitting is such a big appointment that it’s so easy to forget the things that really matter: what to do if the hearing aids break. These are intricate, small devices and this means that if they’re not treated in the right way, their fragility will be very apparent. The best person around that can give you information on hearing aid repairs is your audiologist. They are the most informative place to get all your repairs questions answered and they will take the time to teach you how to repair your hearing aids correctly. When the chance arises to speak to your audiologist about your hearing aid issues you need to take it. However, you need to be armed with questions so that you can get it right. These questions below can be asked during your hearing aid fitting appointment, so write them down to be ready for it! Hearing aids are innovative. 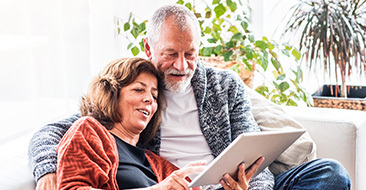 These devices help you to hear and they do it well, so you need to ensure that you have the adequate coverage with your insurance provider so that your hearing aid repairs can be sorted quickly. Some audiologists will fix small issues, but it’ll depend on the manufacturer and the insurance cover that you have. Hearing aid repairs are cheaper than full replacements. How can I clean my hearing aid? As a part of the basic maintenance of your hearing aid, you need to clean it regularly. Some are much easier to clean than others, and this is something that you can ask your audiologist about during your fitting appointment. Some hearing aids, especially the inner ear ones, are way more prone to wax build-up and dirt than others. Remember this when determining the style of hearing aid that you choose. Do I have to replace the hearing aid battery? 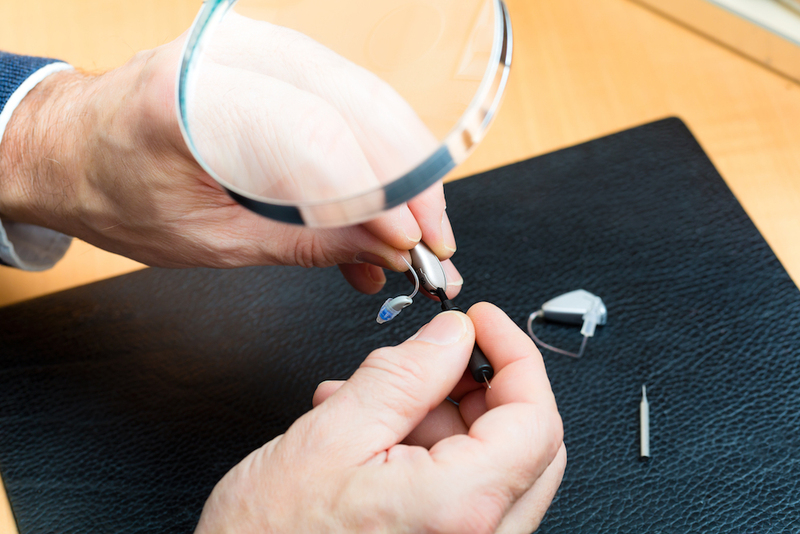 Your audiologist should be able to tell you how often your specific hearing aid needs the battery to be replaced. The larger devices do last longer, as the battery is bigger than the smaller devices. A manufacturing fault requires you to take your hearing aid back to your audiologist for more help - and potentially a replacement. Given the fragility of the device, a hearing aid can break very easily. This is why it’s so important to bring a notepad with you to all appointments that you attend. You need to be able to list the basic care tips so that you won’t have to repair your hearing aids. One of the biggest ways to break your hearing aids is forgetting to take them out when you get into the shower! These are essential equipment and you need to ensure that you take the best care of them possible.